Soil amendments, warning track materials, topdressings … we have what you need to make your field better. 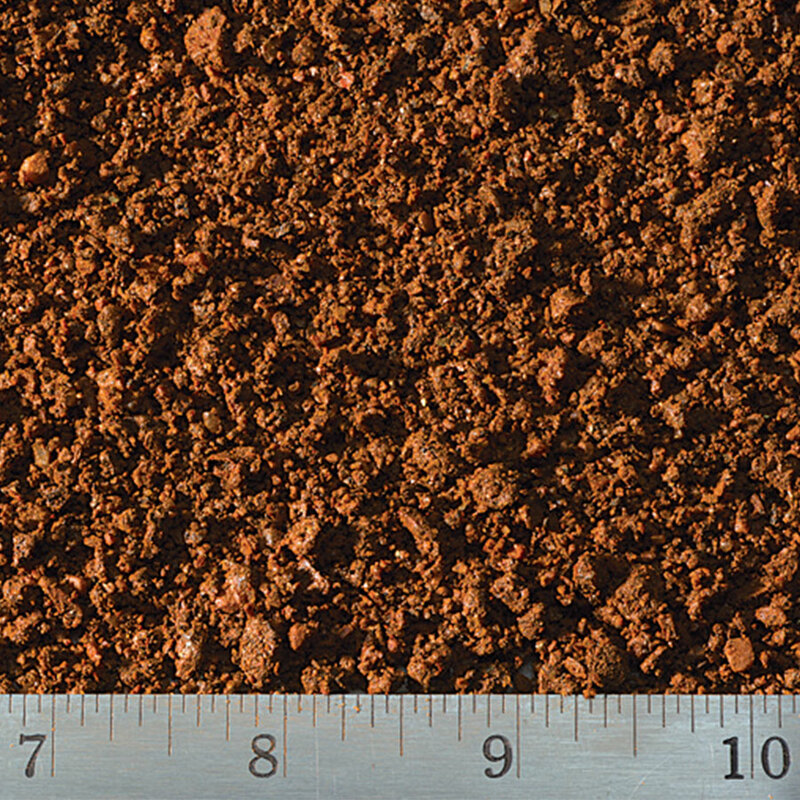 Soil Amendments are soil additives are used to improve the performance of an infield soil. 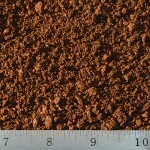 In general, they reduce compaction in the soil and improve water holding capacity (pore space). They should be incorporated — tilled — into the top two to three inches of infield soil. Warning track materials are either a straight crushed aggregate or a blend of clay and crushed aggregate. 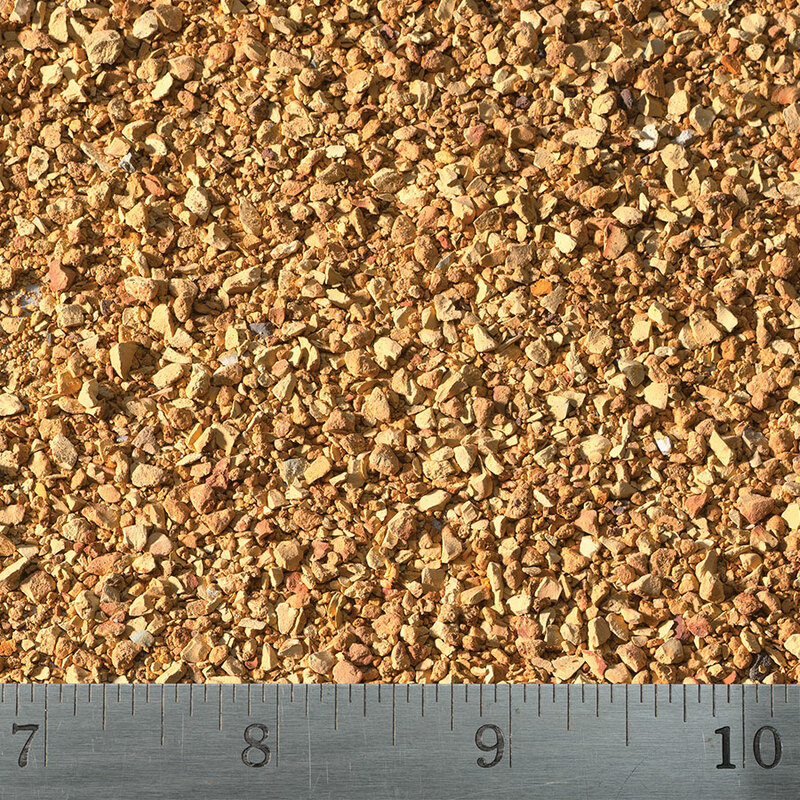 Straight crushed aggregate warning track materials must have a wide range of particle sizes in order to facilitate compaction for firm footing on the track. 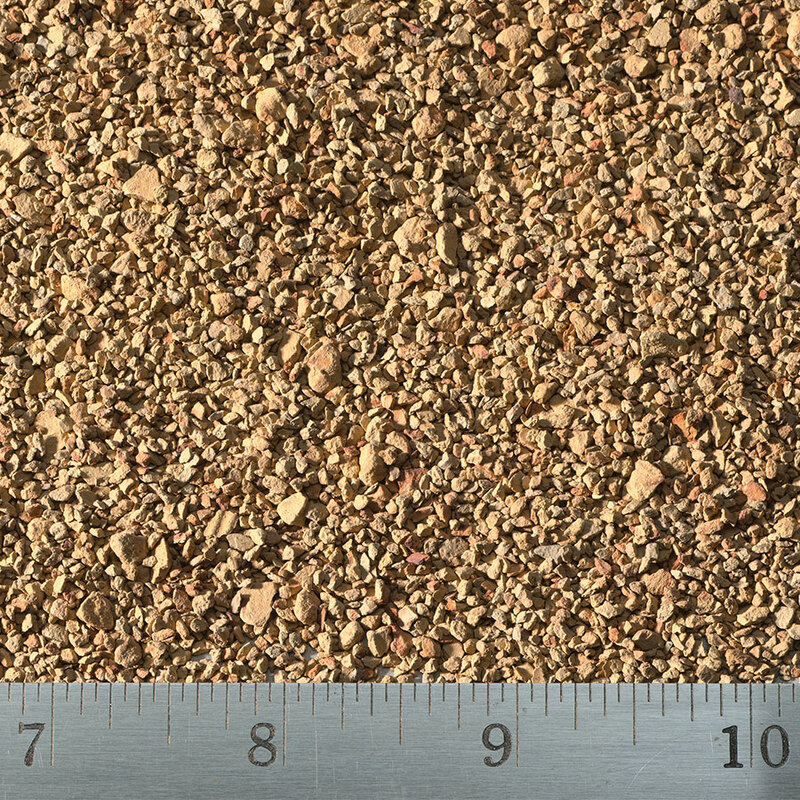 If a crushed aggregate is too uniform in gradation, it will resist compaction and present a hazard to a ballplayer when running on an unstable surface. 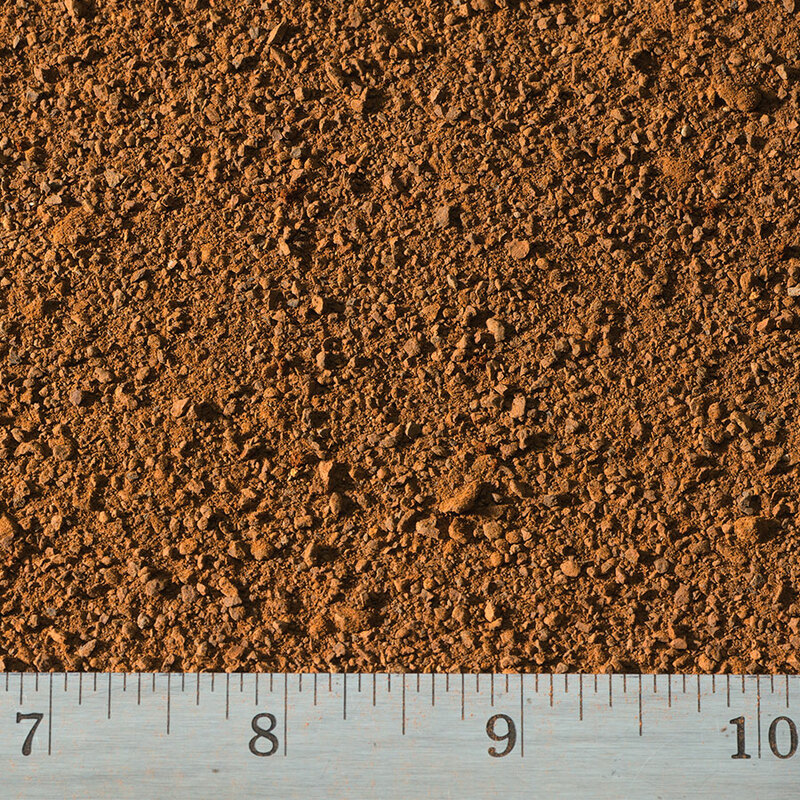 Minimum recommended depth of material for a warning track is 3″ deep. Warning track materials should be placed on compacted subsoil or a compacted stone base. Filter fabric or weed fabric is not recommended under warning track material. 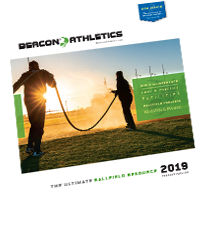 Select from three infield soil amendments and the warning track materials. Reference product numbers mentioned below when consulting with your Beacon representative.